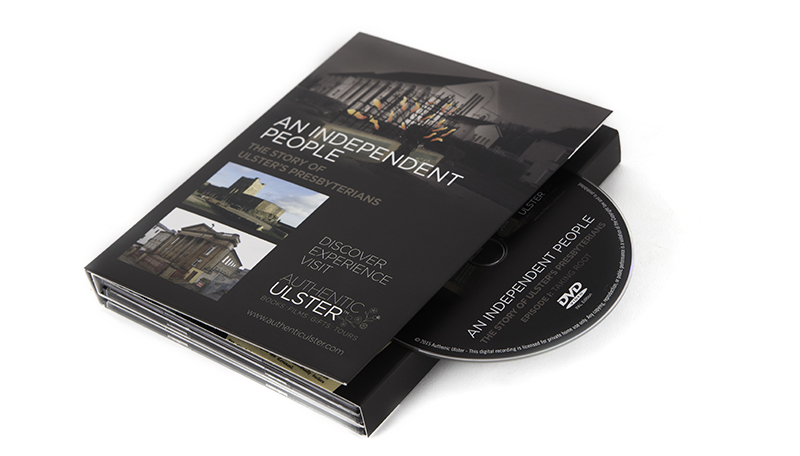 An Independent People was originally commissioned and broadcast by BBC Northern Ireland television with support from the Ulster-Scots Broadcast Fund. The series was produced by Below the Radar TV. 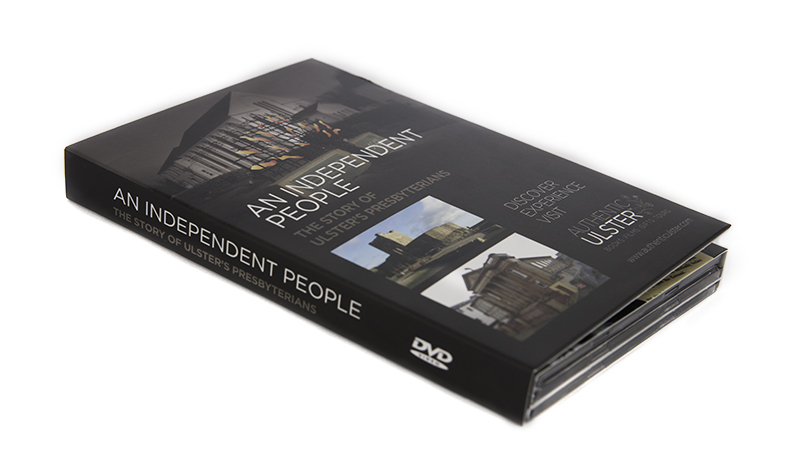 Please be sure to choose the correct option below, based on the appropriate region of the world the DVDs will be viewed in.